"Bocon!" is a thought-provoking play for the whole family. The hot topic of child immigration takes center stage in a play that takes reality and spins a web of fantasy around it. 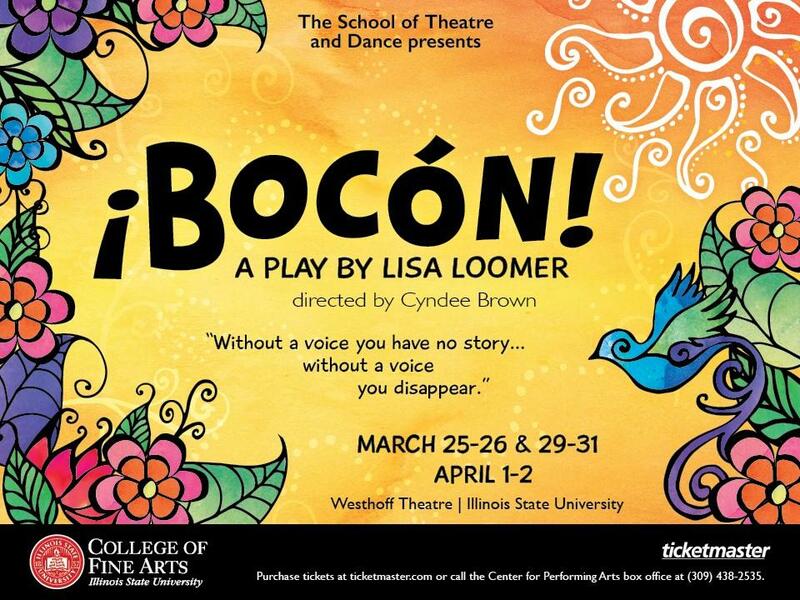 Illinois State University theater professor Cyndee Brown is the director of Bocon!, and talks about how fantasy can be a great way to explore troubling current events. *The young hero of the play is forced to become on of the many unaccompanied minors who are fleeing their native land and heading to a new life in the United States. * Though the play has contemporary problems at its core, it's portrayed in a mythical, fairytale kind of way, depicting the young boy as going on a perilous journey, with fantastic obstacles that he must overcome to find his voice and let his story be heard. * Director Cyndee Brown says the play is aimed at families, and will be engaging to those ages eight through adulthood. She believes children need a voice and that theater can give it to them. *The play runs in ISU's Westoff Theater march 25 - April 2. A high school art teacher searching for a way to break down barriers between herself and her students has found a way to better understand the teenagers she teaches, and also give the students a unique way to express themselves. 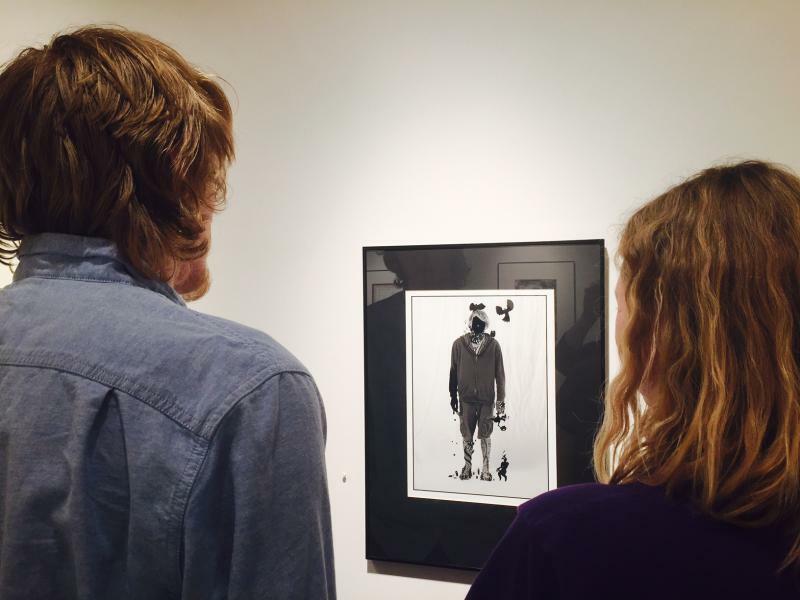 The resulting works are currently on display in downtown Bloomington. *Bloomington High School teacher Monica Estabrook wanted to get to know her students better, so she took a black and white portrait of each student and then asked them to embellish the photos any way they liked, using any media they wanted.